Very pretty - even the action figures look impressed! That is so pretty! 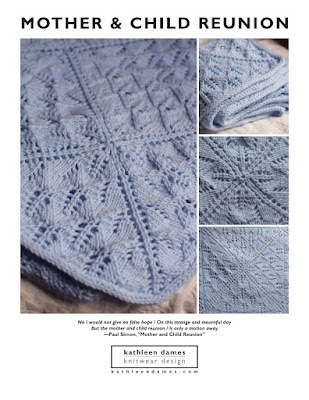 I love the stitch pattern! Do you have approx estimates of yarn (laceweight I'm guessing?) and yardage? I've been thinking about doing a summer shawl and this would be perfect! I'm so anxious to see this!